Fat biking is an exciting alternative to skiing during the winter. From areas groomed specifically for fat biking to miles of roads groomed for snowmobiling, Pagosa Springs has many wonderful trails to explore via fat bike. 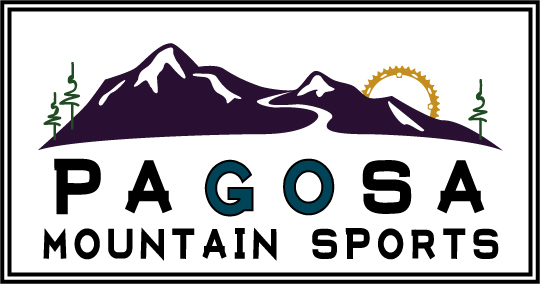 The experienced staff at Pagosa Mountain Sports will outfit you with a Pagosa Springs fat bike rental for a most memorable day on snow!